this bambino to arrive, I am gathering inspiration for the coming months! 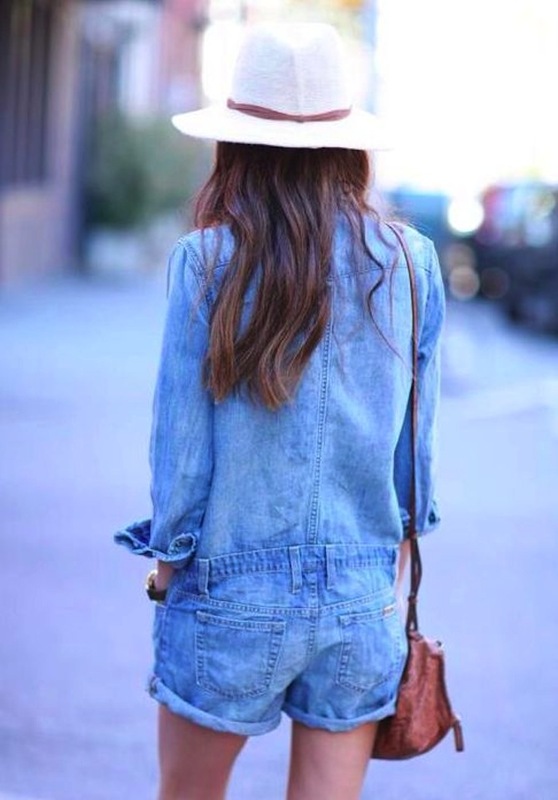 Perfect jean inspo!!! Loving that destroyed pair!!! Enjoy your weekend! 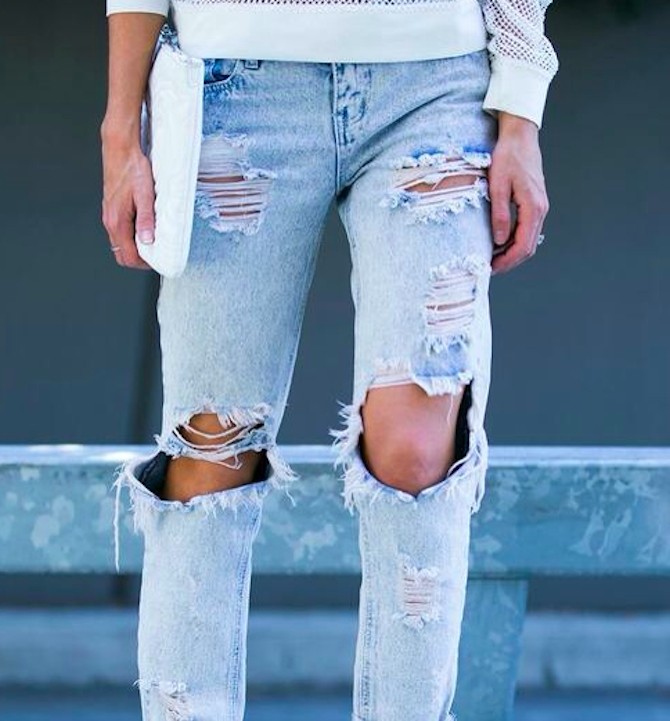 Love distressed denim, so good!